We are offering Enigma one piece toilets. 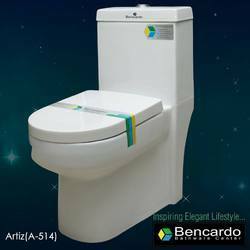 The Enigma one piece toilets are developed based on our programme of market development for gulf country u.a.e, middle east and southeast asia, europe country market. In order to gain a success of our market development, we sincerely sell this item in a special price and assure the good quality product. size:- 700 x 365 x 770 mm. 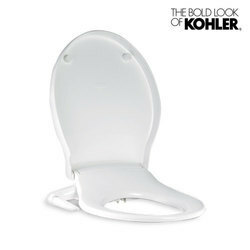 A bidet may also be a nozzle attached to an existing toilet, or a part of the toilet itself. Also available in various prices.